$5,000 cash. See Resources page for requirements. More data. More connectivity. More smartphone apps. Make New York’s transit experience three times better. What would you do with real-time GTFS data for railroads and subways, Beacon technology, and a database full of historical data to boot? Make a New York transit app that’s three times better for every type of transit rider, of course! New York State’s Metropolitan Transportation Authority (MTA) and AT&T are proud to announce that App Quest is back for a third year and it’s better than ever! We’re challenging developers from across the globe to use MTA’s broad set of data and APIs – including some brand new, exclusive data – to create apps that will wow New Yorkers and the world! Think you’ve got what it takes to create a winning app? Check out the Rules and Resources tabs for full requirements and app ideas. Individuals at least 18 years of age at the time of entry; Teams of eligible individuals; Organizations (up to 50 employees). API/Data: Submitted apps must use at least one of the MTA data sets or APIs available at http://mta.info/developers/ or on the Resources page, and include the ability to update/refresh the data. Prize Categories: Your submitted app must be submitted into one of the two prize categories: Accessibility Innovation or Consumer/Transit Rider Apps. In addition to the category-specific prizes, eligible apps in either track may also qualify for the Best Crowdsourcing App, Best Data Visualization App, Best Way-Finding Application for Novice Transit Riders, and Popular Choice awards. Check out the Resources page and Official Rules for details. New & Existing Solutions: Apps may be newly created or pre-existing. If the submitted app existed prior to the competition’s submission start date, it must be, at the sole discretion of the contest judges, substantially different from the previous version and must integrate at least one new MTA data or APIs not found in the previous version. 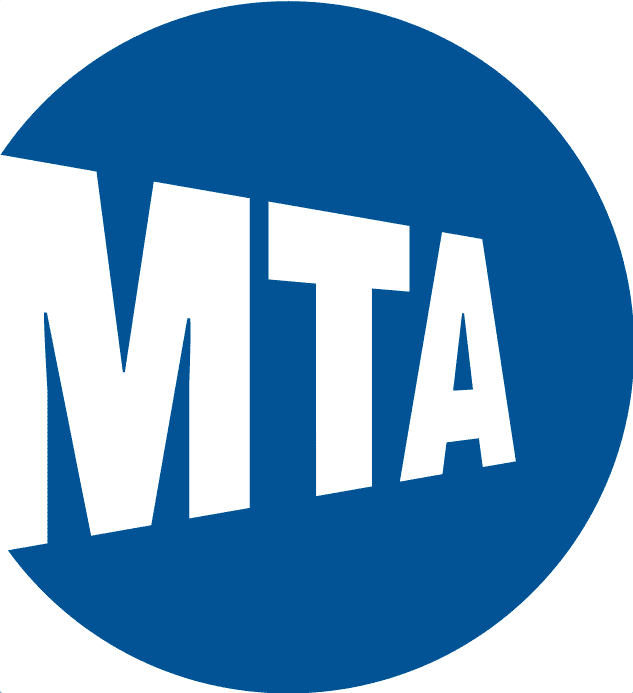 MTA Intellectual Property: If, in addition to including MTA data and/or APIs, your submission uses any MTA’s copyrighted property, such as subway, bus, and rail maps, or MTA trademarks, such as subway symbols or MTA agency names, a written license from MTA for such use must be obtained. To request a license, go to http://web.mta.info/developers/license.html. Click “Register” to sign up for important App Quest 3.0 communications. 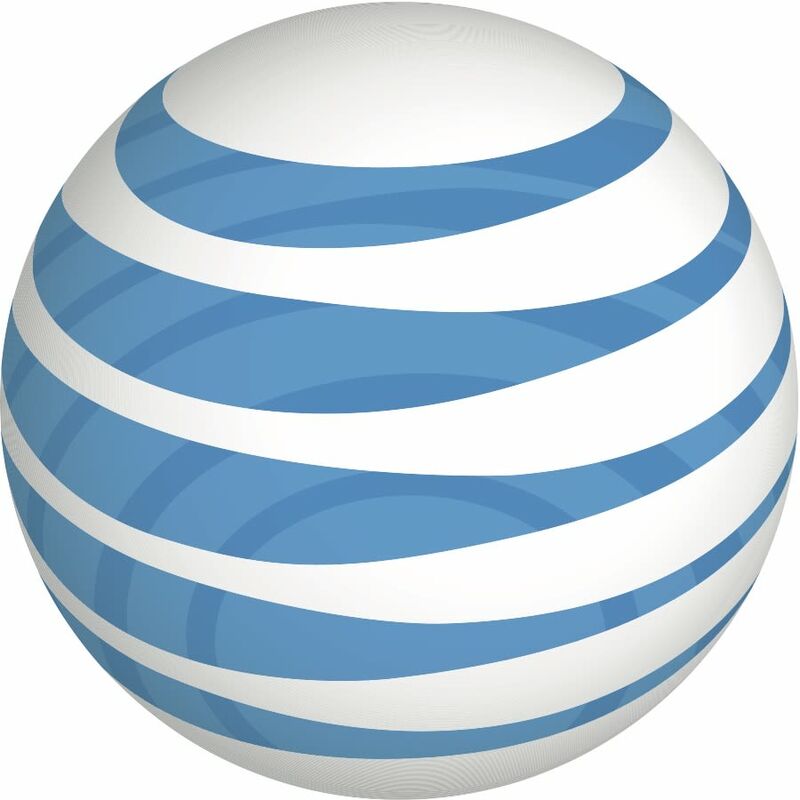 Visit the App Quest 3.0 Resources page to check out exclusive MTA data, AT&T APIs, and other great resources. Includes creativity and originality of the idea, and potential to improve the transit experience for MTA riders. Includes how well the idea was executed by the developer and how well the app integrates with the MTA public data and APIs. Includes the extent to which the submission will impact MTA customers and the New York transit experience.